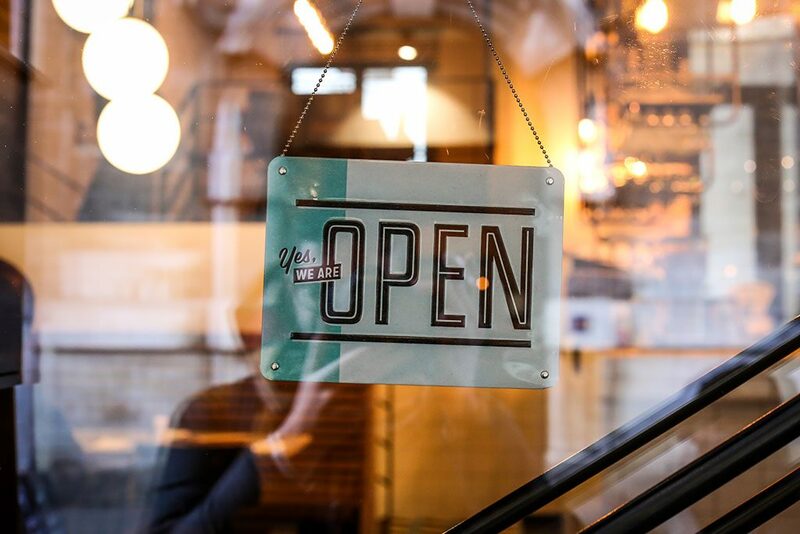 Improve Your Retail Businesses Cash Flow With Xero | Accounting Inc. In 2019 with a new business starting every minute, it is a competitive world. Furthermore, the volatile state of the ever-changing tax laws and political uncertainty don’t make it any easier to run a business. Being a retail business is no easy task. You may face various challenges in different business areas. Let us have a look at those challenges and how Xero can help you in combating those and improve your businesses cash flow. One of the most troublesome terms hurled at business owners. The retail sector is known for tight profit margins. A company is usually propelled into this scenario due to various reasons. It could be the gross underperformance of the employees or something uncontrollable like refreshed reforms. The company’s purchasing tendency is the primary victim in this scenario. Therefore, using a software life Xero can really benefit you. You can easily monitor profit margins using custom reports. Most businesses with turnover in excess of £85,000 are obliged to submit VAT returns to HMRC. With the wrong systems and software this can be hard to keep track of and time consuming. The whole process also includes the task of choosing the most beneficial VAT scheme. In turn, one needs to keep an accurate record of all VAT transactions. With the help of Xero and Receipt Bank, you can easily enter your invoices into the software, and it will correctly calculate the VAT for you. This can really help you have stress-free VAT management. Coming to the primary aspect of the company- money. Where is it coming from? Where is it going? Who is getting paid? What is the debt? A proper intricate recording and maintaining of the cash in a company. Without keeping intricate and detailed track of finance, the company will fail. Xero and its connected apps lets you have a real-time view of your cash flow from anywhere in the world on any device. Along with apps such as Futrli, Float and Fathom, you can even analyse short-term cash flow. Whilst you operate your business on the go! The materials and goods being used in the production of a commodity are what falls under ‘stock.’ Successful businesses micromanage stocks of raw materials and finished goods. Xero with apps such as iZettle or Vend lets you do exactly that. With its easy to use tools and effective inventory management, you can manage your stocks in a better way. And therefore gain key insights and achieve stronger profit margins. Staff is an inherent part of a company. The manual work is the driving force of any business. Management of the staff thus holds equal importance. Ensuring a healthy surrounding while also keeping the group and individual performance reports can help point out drawbacks. Doing this will maximise manual performance to gain higher numbers. With proper time tracking and scheduling, Xero makes employee management a whole lot easier. Along with Epos Now, Xero helps in making smarter decisions and save time as well. With the retail sector now expanding digitally, it’s best to turn to more modernised options. With Xero and its connected apps are a versatile option. It’s one of the leading cloud bookkeeping and accounting software. If you are looking for effective accounting solutions, check out Accounting Inc. for more details. We use the Xero software to help businesses run profitable businesses. Being on the cloud this allows global access to your books and records. Furthermore, using Xero ensures better proximity to the online digital transition every company is going through. Xero makes the manual work more manageable and efficient and saves valuable time and effort. We love working with Xero because it can bring great value to small businesses. Xero is also fully MTD (Making Tax Digital) compliant.